A few weeks ago, Ana came for a sleepover at mine. We had quite a lot of preparation to do for our trip to Tuscany. 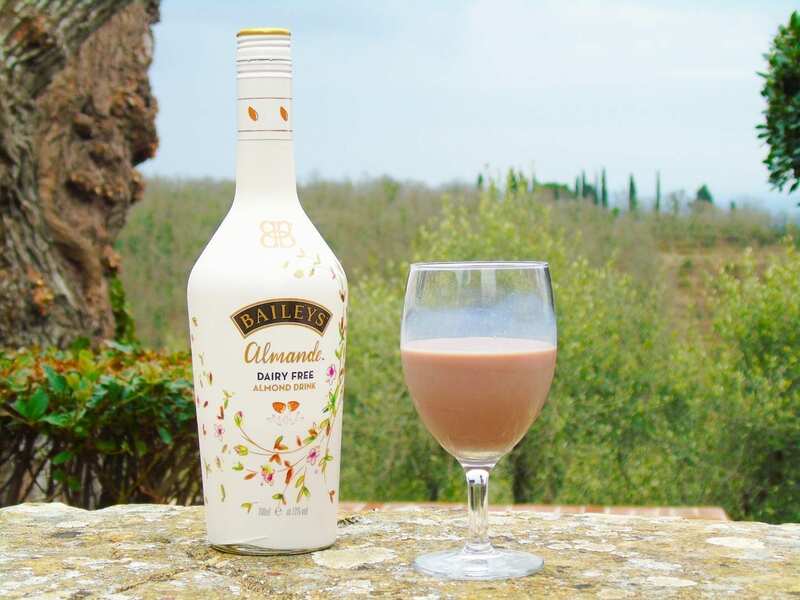 She knew the evening would be long so she brought a bottle of Almande Dairy Free Baileys. 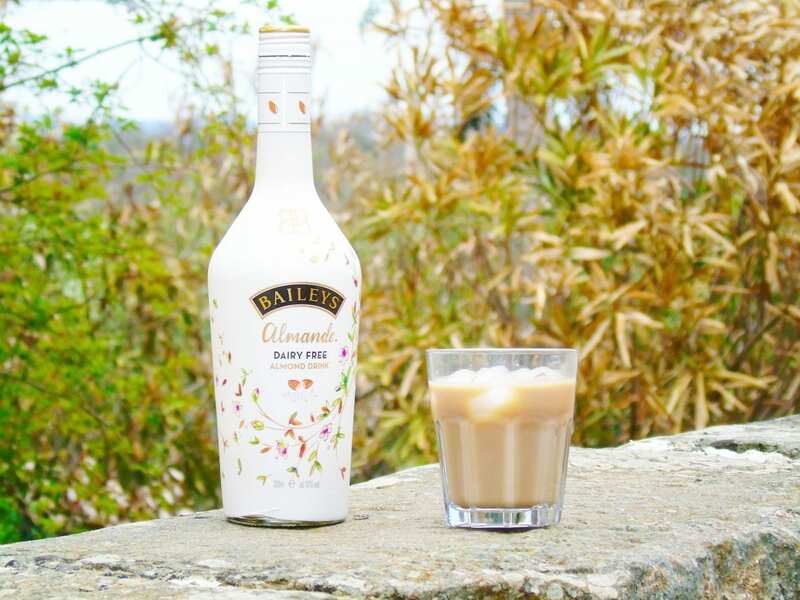 It’s the new vegan friendly Baileys for those who don’t know. And it tastes amazing. And tastes even better in cocktails. So while we are in Tuscany, not enjoying the Tuscan sun at all because it’s been raining quite a lot since we made it here, I thought it would be good to experiment a few Baileys based cocktails. We are staying at the villa La Stalla in Lecchi in Chianti, on top of a hill, which made it perfect for photos! Before you say anything, I know I mention Martini glasses in two recipes. I did not have any at the villa so used regular wine glasses. The cocktails still tasted amazing! And they would have been great to drink while enjoying the sun by the swimming pool and with a good book I am sure! 1. Put the Baileys and Vodka in a shaker. 2. Add chocolate syrup to your taste. 3. Add some ice cubes and shake until all ingredients blend. 4. Serve in a Martini glass and add some chocolate flakes for decoration. 1. Make some coffee and leave it to cool down. 2. Put ice cubes in a glass and cover in coffee. 1. Add all the ingredient in a shaker. 2. Shake until all ingredients are perfectly blended. 3. Serve in a Martini glass. Are you regular cocktail makers or drinkers? I have always enjoyed making my own cocktails. What about you? Any recipes here you will be trying out? What is your favorite cocktails? And recipe? Thank you for stopping by! I hope you liked this post! 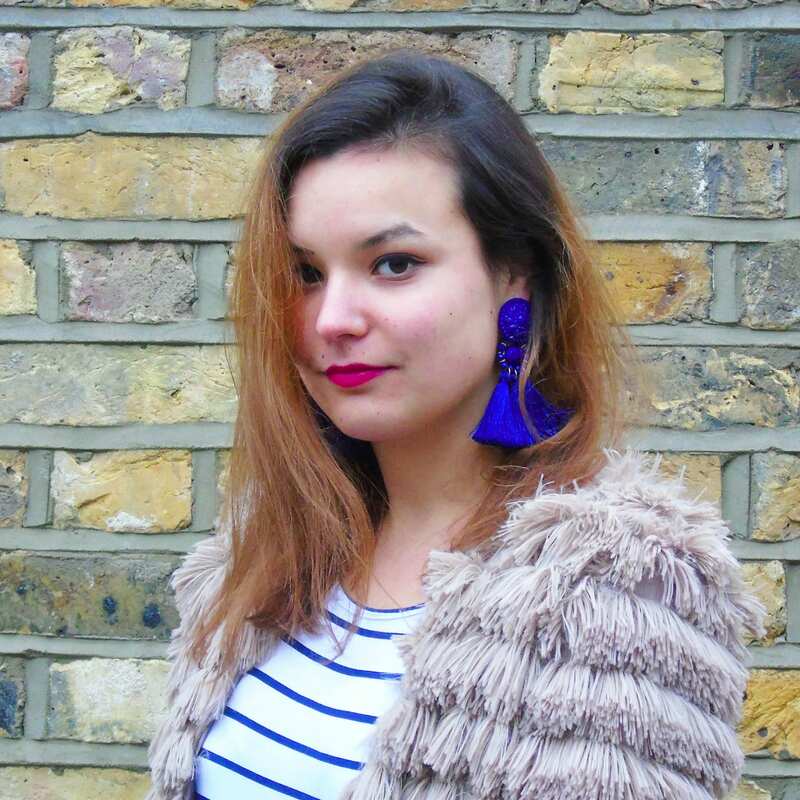 These sound perfect for spring! Keep up the great work Corinne! I’m a big fan of cocktails, especially in the summer. I write down your great ideas and I can’t wait to try them. I can’t drink Bailey’s myself but I am going to pass this post over to my sister who is obsessed with it! They all sound really nice! That sounds so delicious! I didn’t actually know they made an almond kind! The original is more like a caramel, right? I used to like to do a chocolate and caramel mix that was yummy too. These look perfect for the upcoming summer months. We already make iced coffee with Bailey’s, but I I’m going to give that Martini try. I don’t drink alcohol but the cocktails look great and are definitely easy to make. Might be great for drinking party! The cocktails look great, perfect for spring and summer. Love all the pictures. Iced Coffee looks so good, will check this out. Nice recipe. I will really love to taste the Flat White Martini. It looks good. Yes please, I’ll have one of each! These all sound lovely, and it’s great there’s a vegan Bailey’s out now. These are lovely ideas for those who enjoy a Baileys. I do not drink but they do look like really lovely spring/summer drinks. They would be good additions to a garden party or BBQ! I’ve bartended for a couple years and I’m That Flat White Martini should ALWAYS be a staple in my house! Oh, how I love this stuff! Nice Article! The Flat White Martini looks absolutely divine! I can always appreciate a good coffee cocktail. In my 20s I was a career bartender back home in New Orleans, Louisiana. Cocktail culture is huge there. Thanks for the recipes, I’ll def give them a try. These cocktails sound amazing, Baileys is one of my favorite liquors to have during the holidays. After reading this post I may have to indulge in it during the summer, too an iced coffee Bailey’s cocktail – YUM! YUM! I absolutely love baileys, haven’t really tried any of the other flavours. But your recipes look delish, so definitely jotting them down and trying them. Thanks for sharing! These look so good! 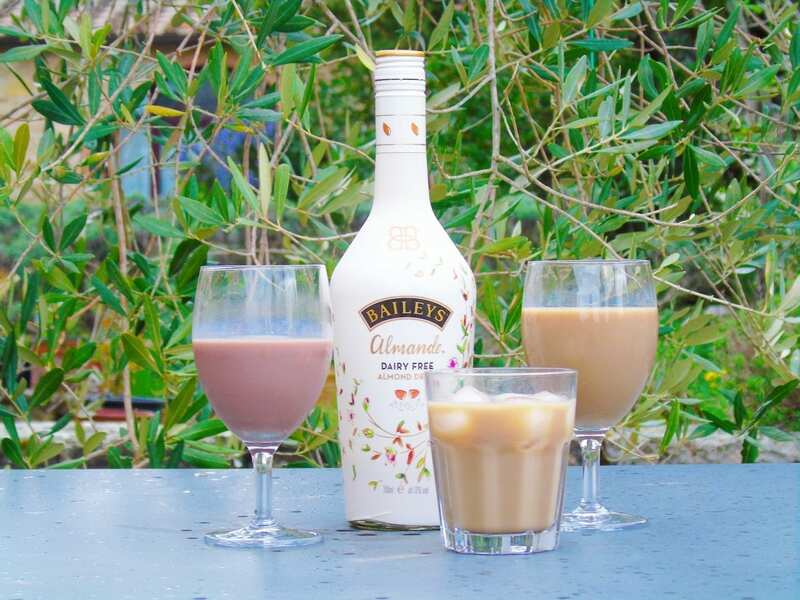 I love Bailey’s, and I always associate it with Christmas but an iced Bailey’s cocktail actually sounds so refreshing during the summer! I love making Bailey’s milkshakes! Gorgeous photos!